Pacific Tool & Gauge (PTG) offers this tool for sale. It’s a nice honor to bestow upon P.O. Ackley to say this was his design, but all the research I have done says that Ackley never designed this tool. His reamer stops, non of which have turned up for inspection were much like most gunsmith’s of his time used. They were collars that fit over the reamer and were set in place by one or two set screws. A really fancy stop might have had some length adjustment built in, it would have been more crude by comparison than the modern reamer stop, but it was effective. To be fair, if the evidence shows up that I am wrong about the reamer stop, I will be the first to admit it. As for the value of the tool, yes they work very well. They are accurate and save time for both the novice and the professional in setting headspace in a barrel without much chance of an error. They can be utilized for repeat-ability, either in production or in matching one chamber to another. Everybody thinks they will reinvent the wheel by setting a special throat length. 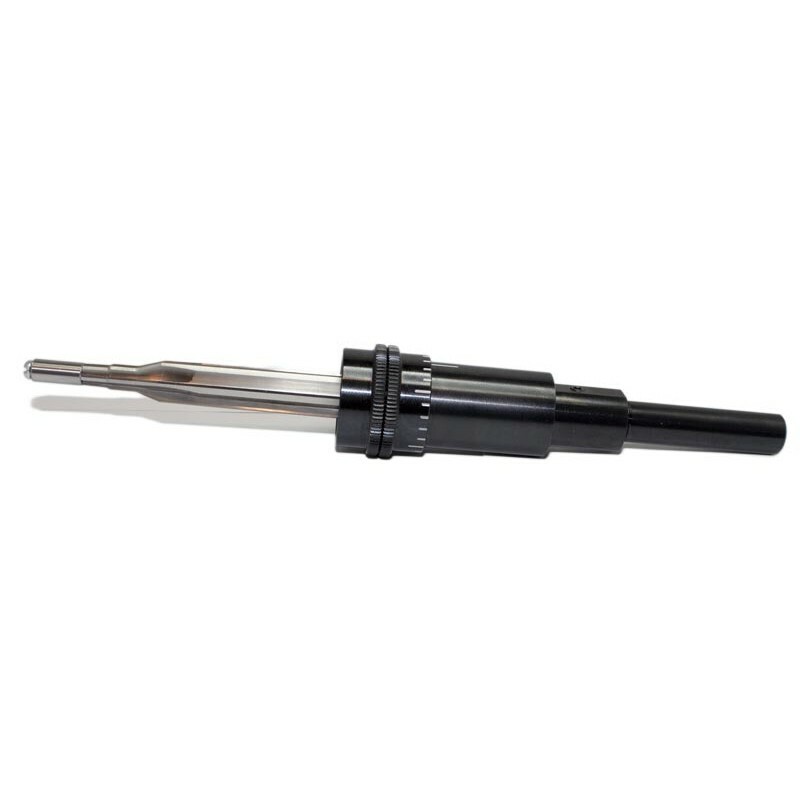 Micrometer reamer stops provide the ability to precisely set the length of throats with ease. 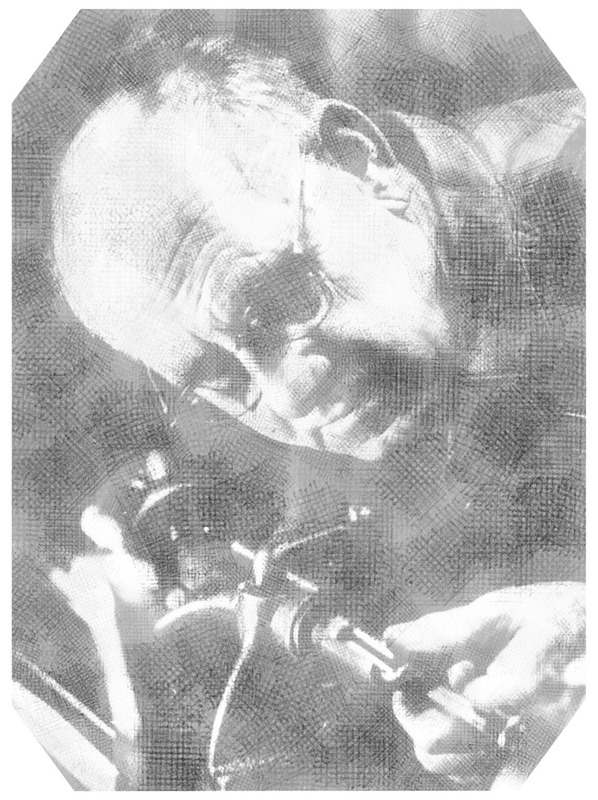 Ackley may not have designed this particular tool, but I am sure he would have approved of it because it is precise, is a true aid in the chambering process and simplifies the learning process as well.